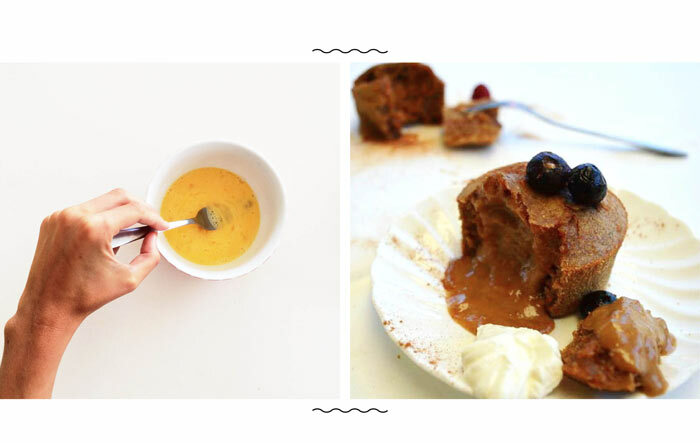 Because who doesn’t love a warm pudding, oozing with caramel goodness? This one is completely healthy, as Coconut and Bliss creations always are! 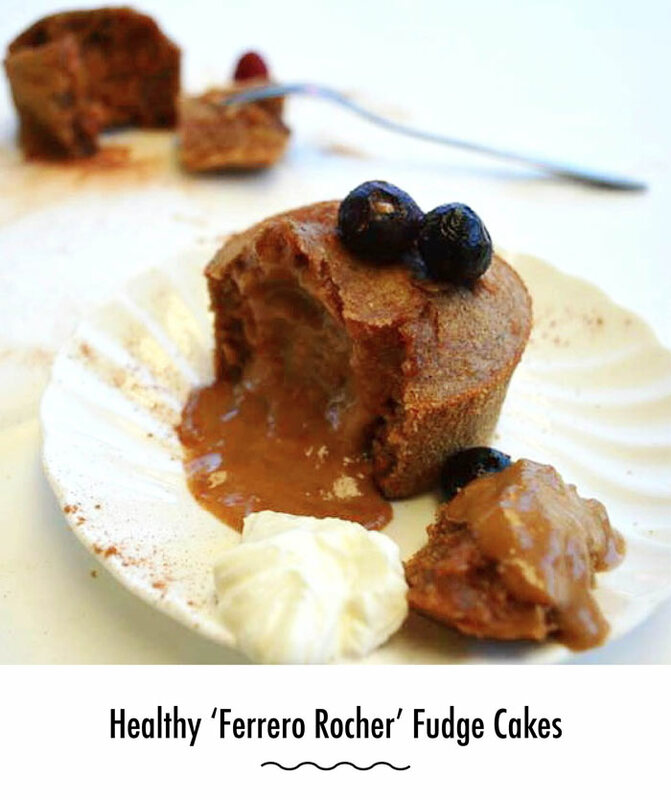 A perfect breakfast option if you have a sweet tooth! Grease 2 x 1 cup capacity ramekins and preheat the oven to 180 degrees, fan-forced. 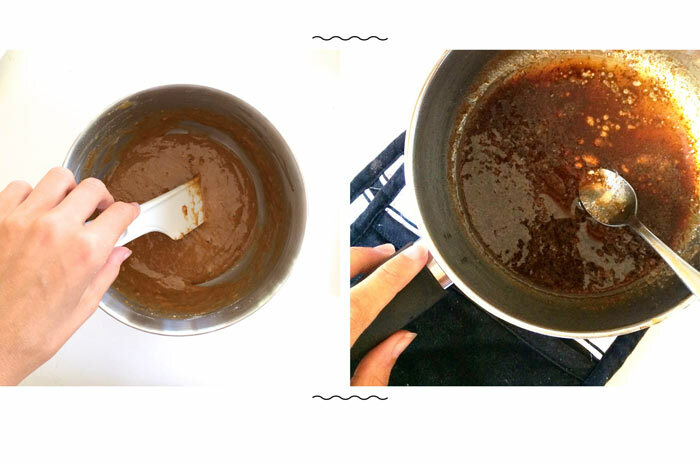 In a saucepan place the coconut sugar and water over low heat. Stir until dissolved. Add in the coconut milk and coconut oil. Turn the heat to high and bring to boil without stirring for about 3-4 minutes. In a small bowl, add the eggs, spelt flour and almond meal. 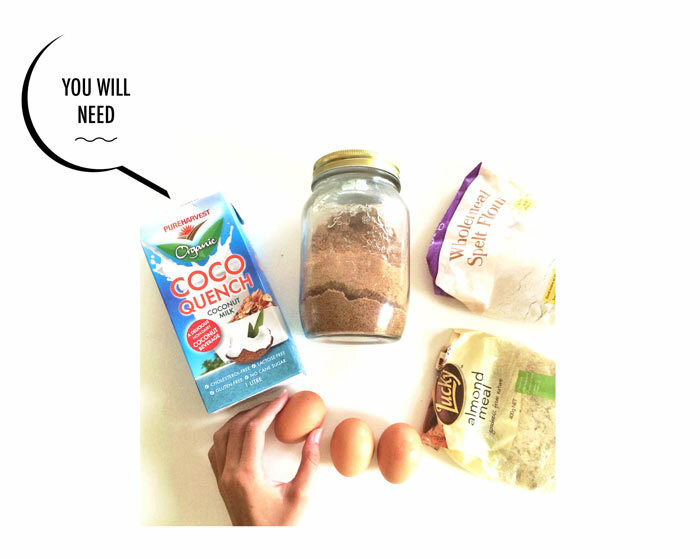 Pour in the coconut sugar mixture and combine well using a wooden spoon. Distribute between the two ramekins. Bake for about 10-13 minutes or until JUST firm on top and still slightly wobbly. Wait 5 minutes for the fondant to cool.